It´s Christmas time again! Time for baking cookies and making gingerbread houses for this wonderful family occasion. 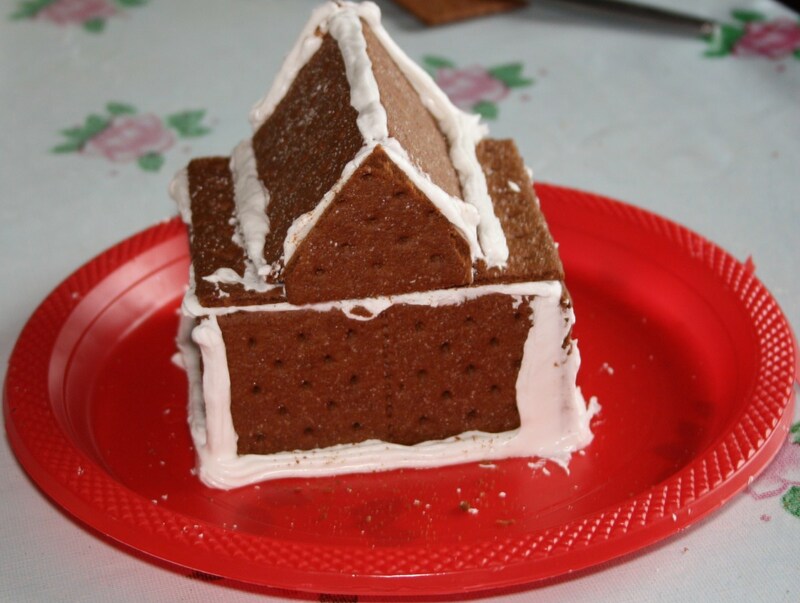 I used to make gingerbread houses from a ready packed ingredients in which I did not have to bake the dough. Everything was inside the package. The Lebkuchen ( German traditional gingerbread) for the walls and the roofs of the gingerbread house, the candies for decorating the house and some miniature Christmas trees and miniature kids. I only have to buy extra icing sugar and eggs for making the royal icing for the glue in building the gingerbread house. I celebrate this Christmas in my home country, so I have to bake the gingerbread dough. While making the dough for this recipe hub, the electricity went off when it was still on the process of baking. My dough was destroyed. There was a brown out (as we call it in the Philippines) or black out. It took the whole day that I got mad and decided to use Graham Crackers instead of the original gingerbread dough. This is the easiest and the shortest way for building the house.This is the best way in case you have not much time. 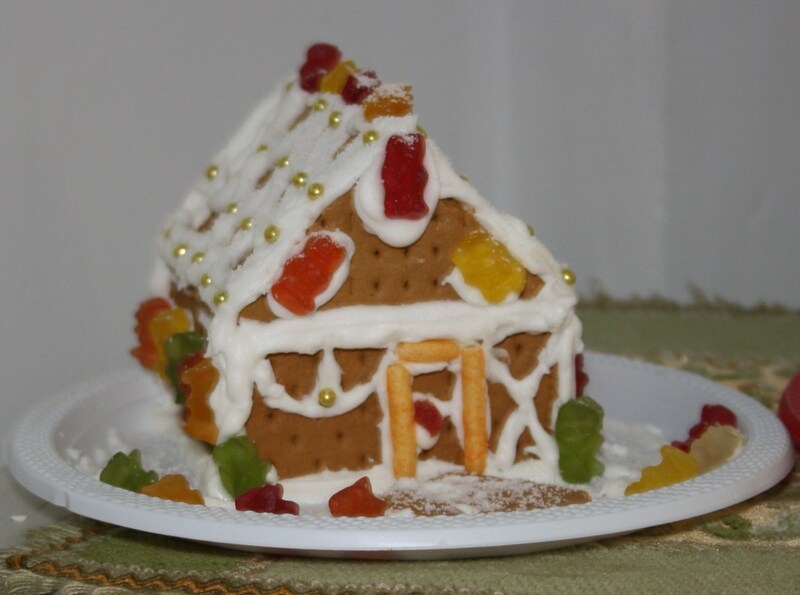 You can make this gingerbread house and let your small kids explore their creativity in helping you. It would be a great fun for both of you. Anyway, gingerbread dough recipe is still included in this hub. 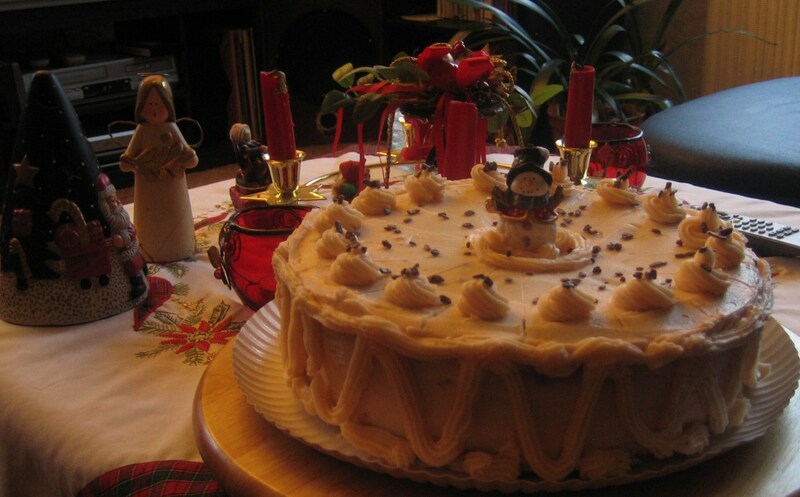 I´ll be sharing some German tradition, like baking cookies and gingerbread houses to my Filipino family. I hope we all enjoy the festivity of Jesus birth this Christmas. Electric Stand Mixer is one of the best of all my kitchen utensils. 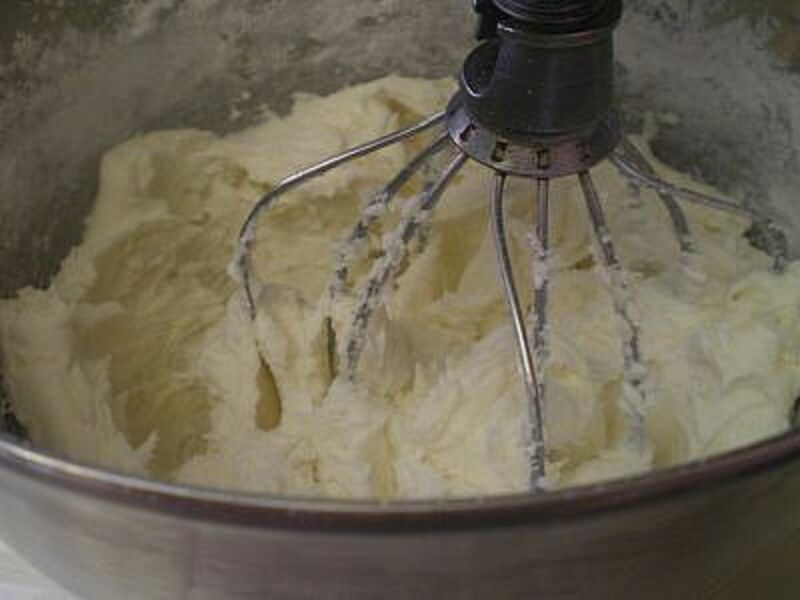 I don´t have to hold it all the time when mixing the batter and dough. I assure you, life in the kitchen is much more fun with this utensil. Put the brown sugar and margarine in an electric bowl mixer. Mix them well until creamy and fluffy. Add the pancake cinnamon syrup or molasses. Lightly mix them to the margarine sugar mixture. Add the rest of the dry ingredients like flour, ginger powder, a few drops of vanilla and salt. Scrape the sides of the bowl every now and then. Mix well until the dough is smooth. Refrigerate the dough for an hour. Let the dough rest for 10 minutes at room temperature before cutting the dough for walls and roofs of the gingerbread house. Flatten the dough with a rolling pin to 1/2 cm thick. Cut the patterns of your desired sizes of the walls, ceiling and roof. Make more patterns in case some of them get broken when used. Below are the sizes of my patterns. Preheat the oven to 180°C. Bake the patterns for 12 minutes or until they are golden brown. Let them cool and let them stay overnight inside the refrigerator for the next day to build the house. When I was in a hurry and wanted to make a gingerbread house, I just bought a gingerbread house kit as all the building ingredients were (are still) inside the package. I had to paste or build the gingerbread house by using the royal icing. 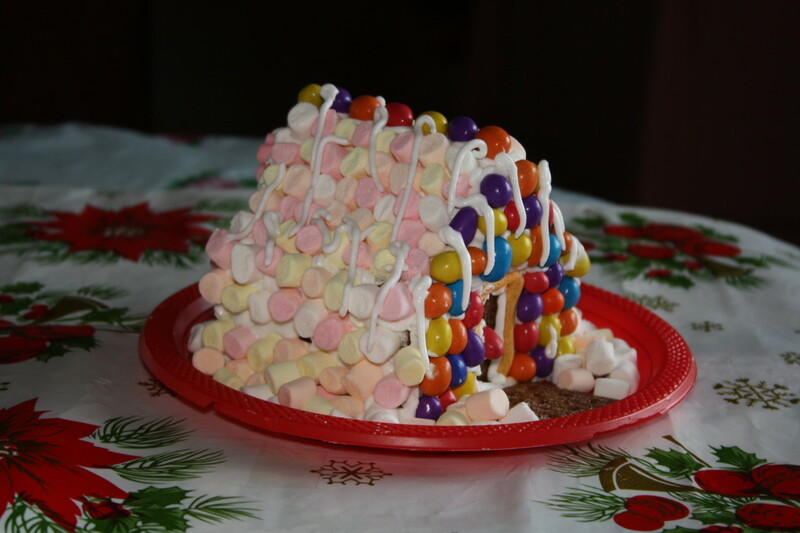 Easy to make and kids love to build the house as well. Prepare the paper plate by covering it with aluminum foil or just use color plastic plate the way I did it. Position your house in the middle of the plate. 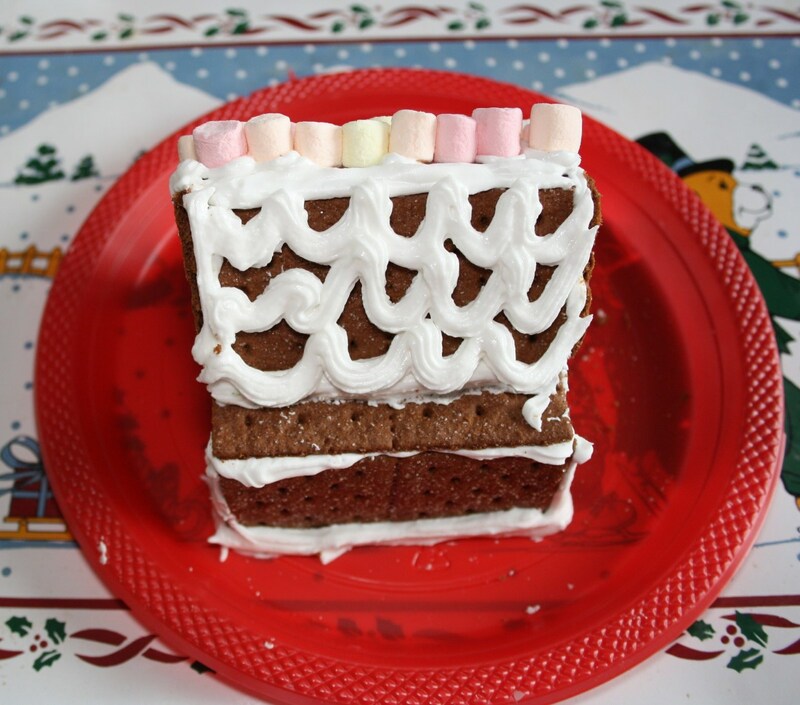 Draw a line of royal icing on the plate where you intend to build the 4 walls of your house. Put icing sugar to the 4 wall cuttings and press them together. Put a glass in the middle of the walls to support them from falling down. Wait for a while (if it´s Graham Crackers) or let it stay for an hour ( if you have baked the dough) to let it harden. Glue together 2 rectangular cuttings for the ceiling. Paste them on top of the 4 walls. Then glue the 2 rectangular cuttings for the roof slantly on top of the ceiling. Add more glue to make it stable enough to stand. Lastly, glue the 2 triangles on both sides of the roof. Let the house harden for a few hours for the decorations. I love buying Royal Icing mix as it is very handy when making this for decorating my cakes. I just need to follow the instruction on how to make it. It is easy to make and save time. Beat the egg whites lightly with the electric mixer. Add the icing sugar spoon by spoon and then add the juice of lemon or calamansi while mixing. Stir the icing every now and then. Continue mixing until the icing is good enough to glue the gingerbread cuttings. 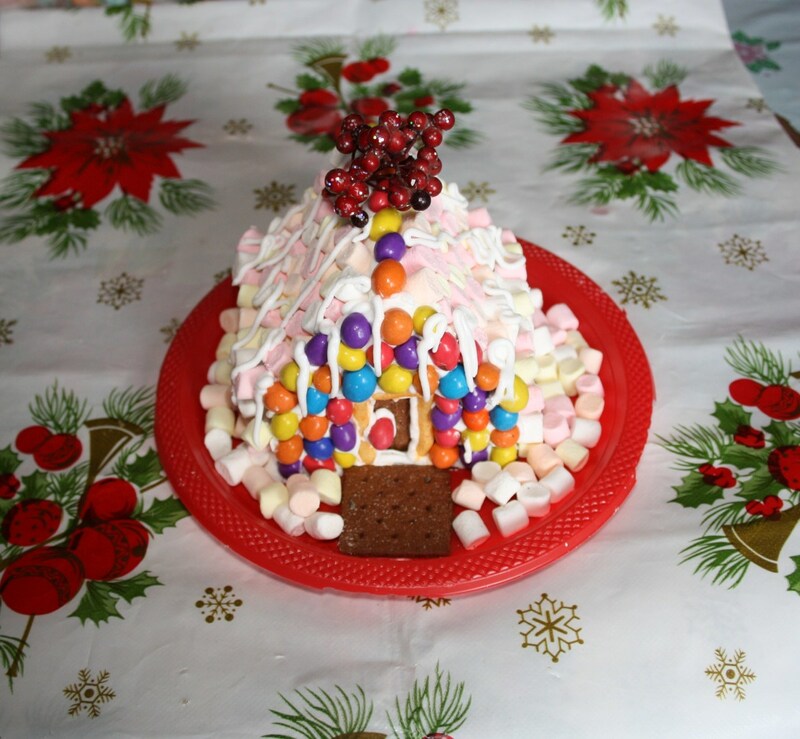 Decorate the roof by pasting the marshmallows on top of the roof one after the other. Paste the marshmallows, roof after roof to avoid the hardening of the royal icing. Then paste the coated peanut candies in the middle of the roof. 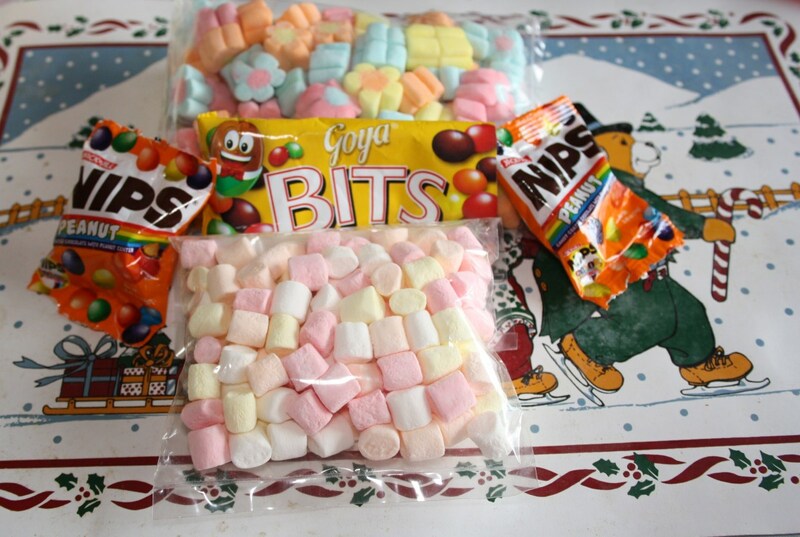 Paste the marshmallows on the sides of the house. One side after the other. Draw a royal icing door in front of the house and paste the finger chips on top of it. Paste a coated peanut candy as a doorknob. Paste a in front of the door as a way. Draw a window with the use of the icing if you wish. Spread a few icing on top of the house as a sign of snow. Scatter some marshmallows beside the house or build a fence. Be creative. 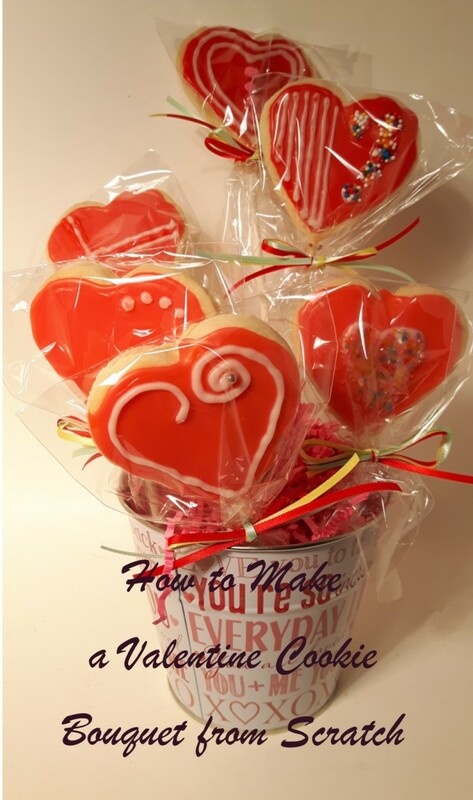 You can use different kinds of candies, gums, dried fruits, colored royal icing and many more. Visit your baking department store for more decoration ingredients. Decorate your gingerbread house the way you like it to be. Use your imagination. You will know how your house look like when it´s finish. Enjoy and have fun! 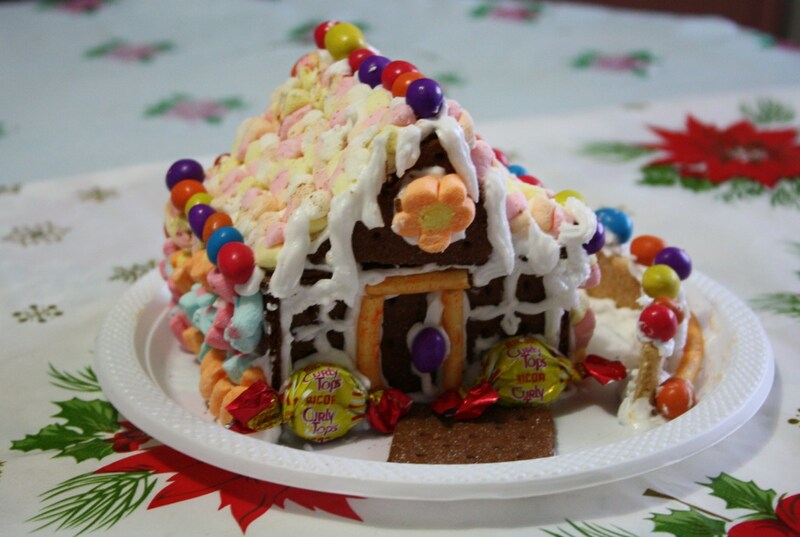 Have you ever make your own Gingerbread house before? No, I just bought a finished one. Yes, I have and it was fun. No, not yet. I would love to when I have a spare time to make. 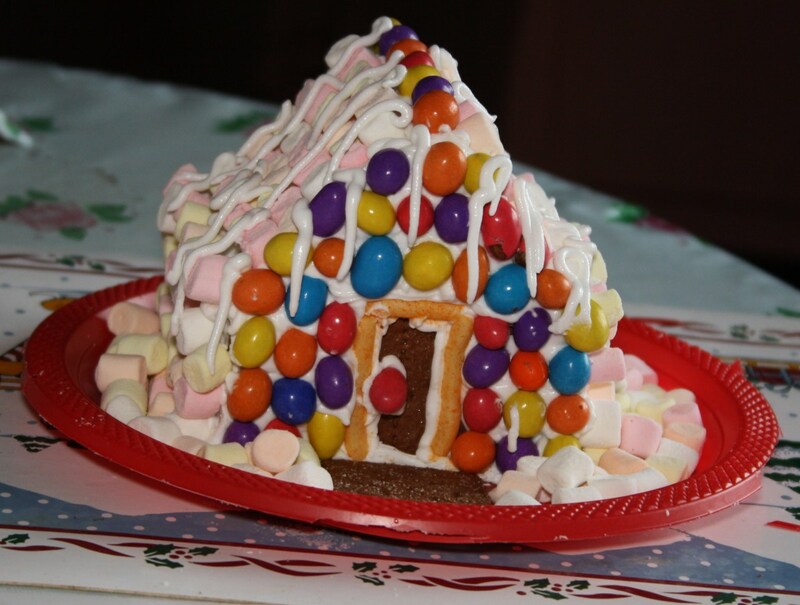 This gingerbread house is very easy to make and not expensive as well. Thanks for dropping by Natalie Frank. Merry Christmas and a prosperous new year 2019. I've always wanted to make a ginger bread house but the recipes or kits for them always are for big ones which seemed like too much both in terms of effort and amount. This recipe is just what I was looking for.Thanks! Thank you Rajan for your nice comment. You are very welcome. Have a nice week! Too cute and very imaginative use of graham crackers . It just makes me want to have it right away. Thanks for sharing. Hi, The Savvy Age. Just keep on trying like I did. One day it will be perfect. It´s nice to see you in my hub. Thanks for your visit. Have a great week. So cute! I've only tried making one - 1X - it wasn't a great success - must try again! Hi ChitrangadaSharan! Yes, of course you can manage making this mini gingerbread house. It´s fun especially if you have kids with you decorating it. Thanks for the vote and pin. Happy hump day to you. I think I would manage to make it with your well explained instructions and helpful pictures. Nice creative recipe, voted up and pinned! I think you can still make it for the next Christmas holiday but you don´t have to eat that, just for decoration in the house and for the birds after that. Thanks for your comment. Those are adorable edible and decorative houses for the Christmas holiday. I have a gingerbread house kit that I have been meaning to put together for the past two years. I don't suppose it would be too edible by now, but the birds might enjoy it. Thanks for your visit. It is easy to make but you just need to have time and patience to do it. Merry Christmas and a Happy New Year 2015 in advance. Take care. Nice to have you here in my page. Thank you very much for your wonderful comment. Merry Christmas and a Happy New Year 2015 to you. Enjoy the holidays. Thank you very much for your visit. I appreciate that. I hope you have made your gingerbread house already with the kids. It is indeed fun making this. Merry Christmas and an happy New Year 2015 in advance. Take care and God bless us. What a lovely little gingerbread house, and you make it seem so easy!Thanks! This is the cutest gingerbread house! Your instructions for this recipe are well outlined. So happy you have shared this. Thanks and a very Merry Christmas to you! My children and grandchildren make a gingerbread house every Christmas. I need to get mine done pretty soon. You did a great job with your houses. These are so much fun to make! I like the way you decorated yours. Voted UP, etc. and shared. Thank you very much for your visit MHiggins. I am glad you like this hub. I hope your daughter will try this. Merry Christmas to you and your family in advance. Thelma, this is another great hub. You explain things very well. I will share this with my daughter. She will be trying this right away. Thanks again for the hub! Hi Mary! 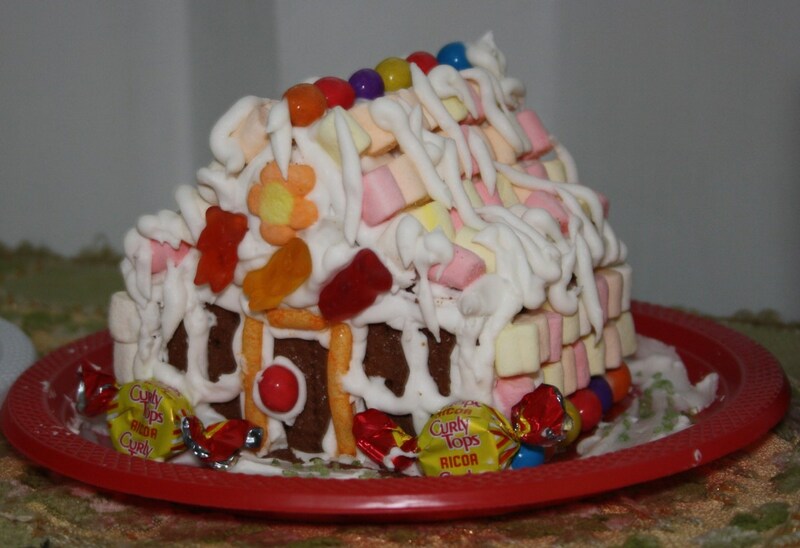 Yes, it´s time to make Gingerbread houses again for me and you and to all who are interested. I have to make at least 3 for this Christmas. Thanks for your coming back. Have a nice day! Well, it's that time of the year again!! Time to make our gingerbread houses, right? Just wanted to reread your method for making a GB house, and share it for others to read. Yes, you can make this as a gift for Christmas. I am doing that for this Christmas, too. I´m sure your family will love it. Thanks for your comment. This could also make as a perfect gift. I am thinking of doing a Mini Ginger Bread House This Christmas! I'm sure my family will love it! Thank you DDE for your visit. Have a great day! 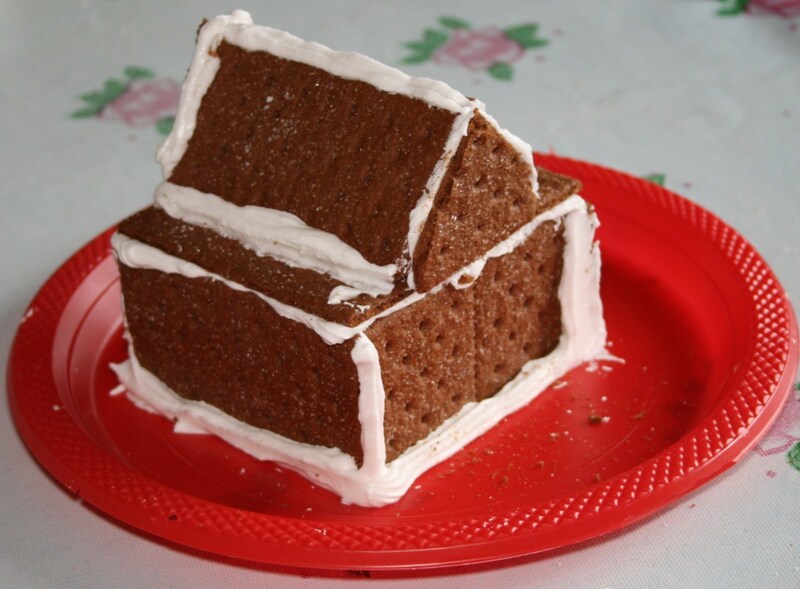 Mini Gingerbread House Recipe is so creative and looks so delicious sounds a great idea and looks perfect. 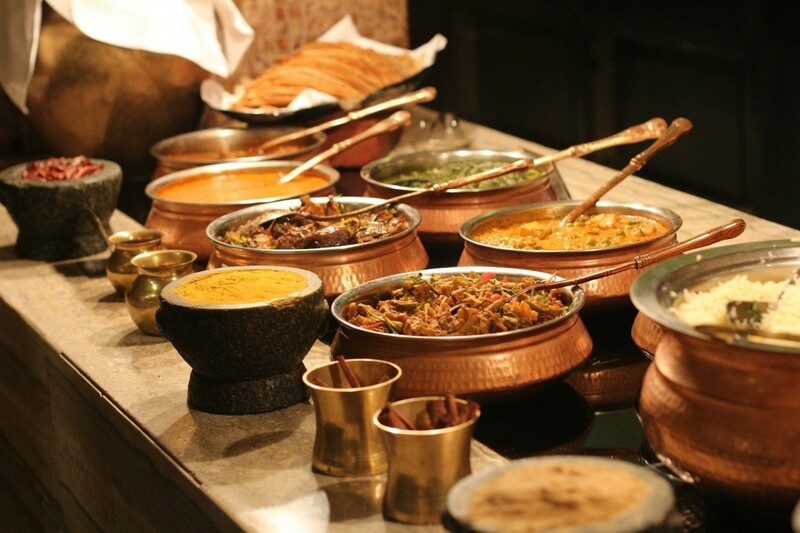 You´re always welcome radhikasree. Thanks for your nice comment and for sharing this to other readers. Have a lovely sunday! Beautiful!! These gingerbread houses look beautiful and I learned a lot about their making from this hub. Thanks for sharing this great piece. Voted up, beautiful, useful and interesting. Sharing too. Yes, Careermommy. The kids will enjoy making this Gingerbread house. Enjoy making. Thanks for your visit. Have a lovely week! Thank you Denden for stopping by. 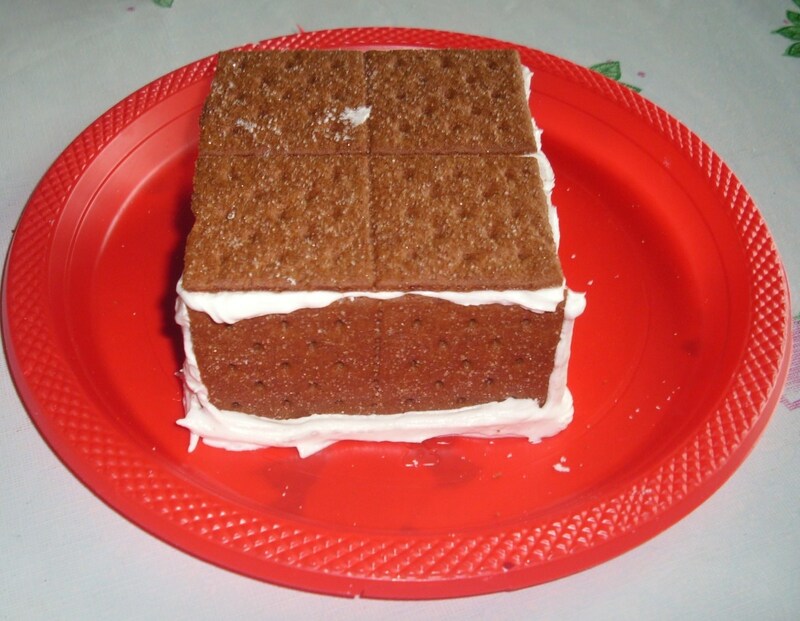 Yes, try making this with Graham crackers. Enjoy making. Have a great week! I learned Gingerbread house making when I came to Germany as it is a tradition here at Christmastime. Making this GB house with kids is fun. It is a beautiful birthday cake. I would love to make this for a birthday. Thanks for stopping by and for sharing. I´ll check your GB hub now. Have a great week! Thelma, this will be a nice activity to do with my kids, especially during the holidays. Thank you for the recipe. Making a Gingerbread House is a tradition at our house! I love your idea of using graham crackers. Great Hub with good instructions and photos. One of my daughters has a Birthday at Christmastime and I make our GB house to use as her birthday cake! When you have some time, check out my Hub on how I make the GB house. I love this! I just had to come and take a look! 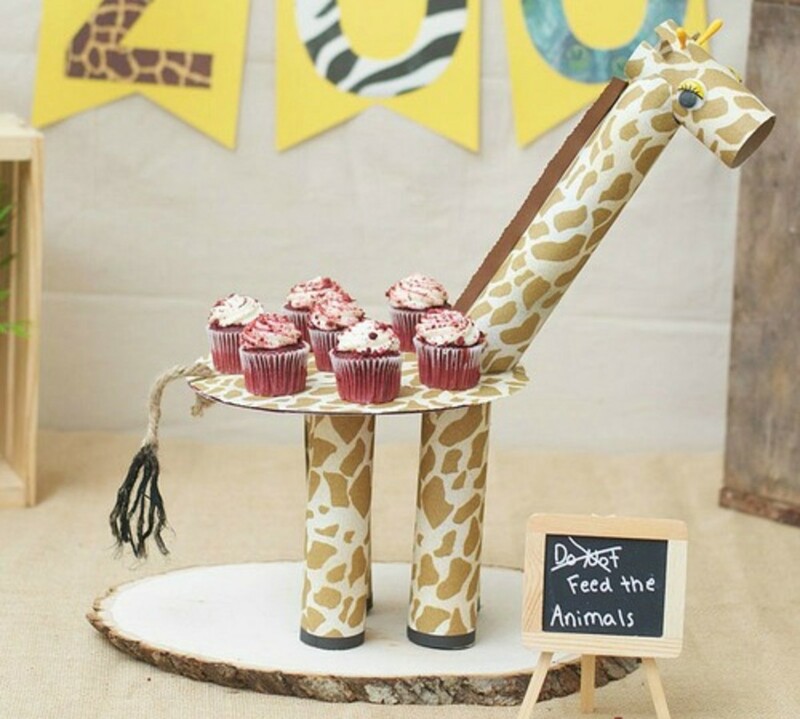 its so clever, and can be used for birthdays and childrens parties too! rated up! Thanks kababayan. I ´m sure your nieces and nephews will love doing this gingerbread house for the next Christmas. Enjoy! 5star rating to me kababayan! I will make this one and share to all my pamangkin. Thanks for your awesome comment Christy. I appreciate that. Happy New Year, too. Thank you Mama Kim. Yep, helping building the gingerbread house is fun. Happy New Year 2013. Thanks tammyswallow. I do hope so. Happy New Year 2013. Those are sooo cute ^_^ I just loved helping make gingerbread houses as a kid and I'll be trying your recipe next year with mine, thank you ^_^ voting a bunch! This is gorgeous. I am betting this tastes much better than one of those gingerbread houses built from a kit. Sharing and pinning! Yep, both kids and adults love it. I enjoyed the making and the breaking with my small nieces as they did not know about this Gingerbread house before I introduced them to it in the Philippines. It was indeed fun. Thanks for your visit and for sharing this hub to others. Have a great, happy New Year celebration 2013. How cute these are. I have only ever made the larger version but a collectio of these would make such cute decorations on a side board or other area for a Christmas party. And kids so love the fun of making and eating the decorating elemetns!! Hi ishwaryaa22! Thanks a lot for your wonderful comment. I appreciate that. I´m glad I could help some readers by giving step by step instructions in making this Christmas house. I will post more photos from the orders I made for friends and relatives next time. 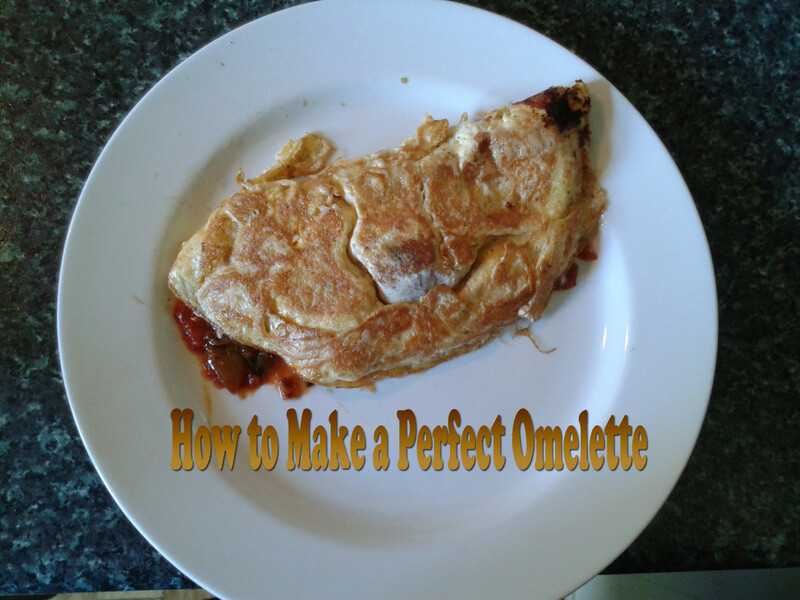 Thanks for following me as well and for sharing this recipe to others. Wow! A wonderful hub packed with clear instructions, handy step-by-step photos and beautiful photos of finished creations! This well-explained tutorial will come in handy for many. Rated your hub 5 stars. Well-done! 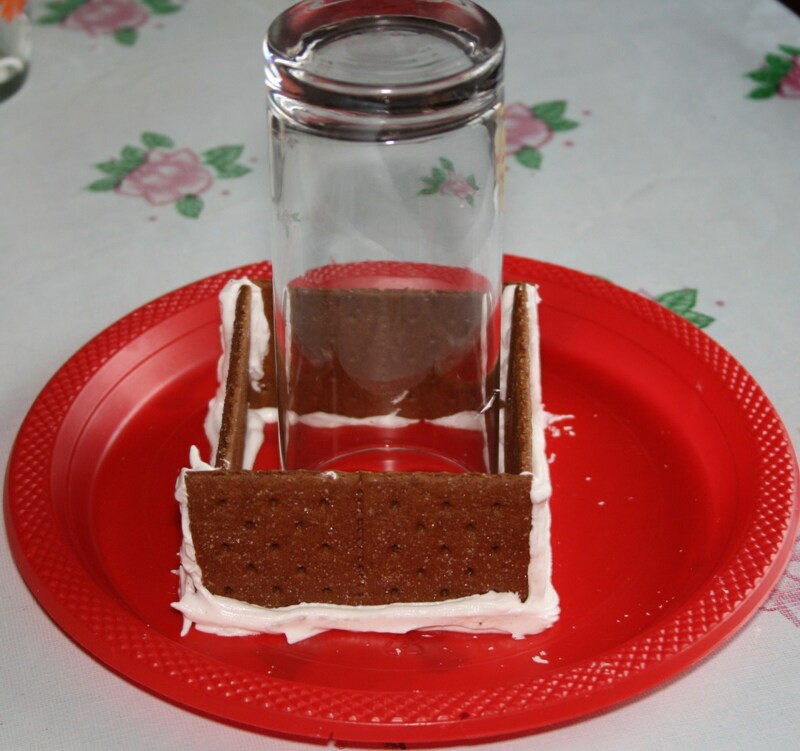 Yes, this is easy to make as I have used the Graham Crackers for the house and it´s a mini house. Thanks for stopping by randomcreative. Hi drbj! Yes, it´s fun. I still remember when my son was still small and we made the gingerbread house of Hansel and Gretel with self baked tiny cookies as one of the decorations. It was ages ago, but the memory is awesome. Thank you Carol. Have a great day! Thanks for stopping by Sunshine. Enjoy making your gingerbread house. Have a lot of fun! A mini house, how fun! So much easier to put together than so many of the larger designs. 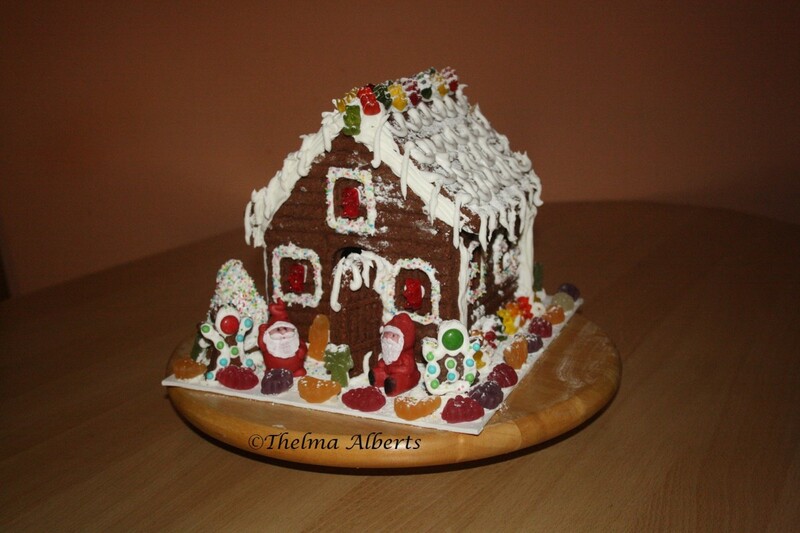 Your gingerbread house recipe looks like fun to make, Thelma. It kinda eminds me of the witch's house in Hansel and Gretel - only nicer. Very creative and fun. What a great job you did...Voting t his up for sure. 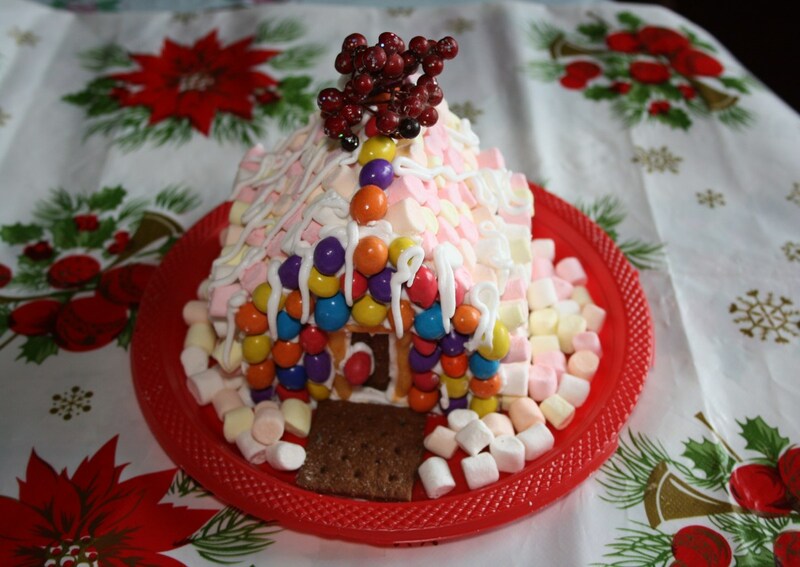 Adorable gingerbread house and looks so easy to make! Thank you for the step by step instructions. We haven't made ours yet. Perfect timing for your hub! This is so cute and not too difficult looking! Might have to try this weekend. Voted up, pinned and shared.